Once upon a time, you could eat Thanksgiving dinner without worrying whether you might miss a doorbuster deal. But in the last couple of years, stores have been falling over each other to offer Black Friday sales on Thursday itself, opening their doors before many people are even done with their turkey. Now, some stores are saying enough. 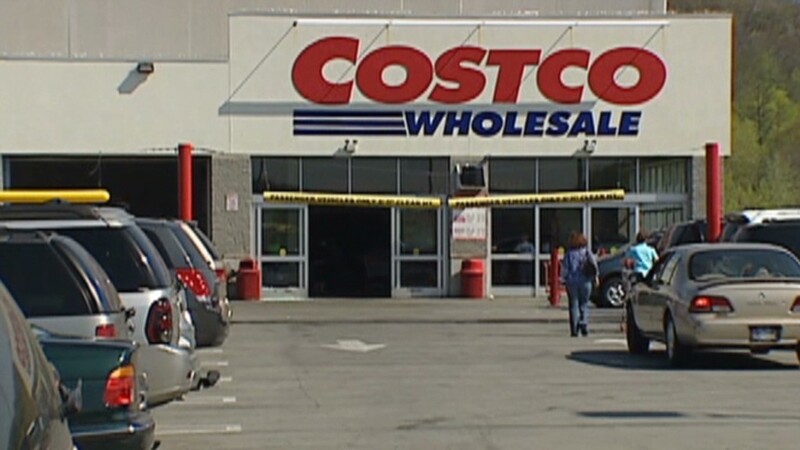 GameStop (GME) and Nordstrom (JWN) joined Costco (COST) in deciding they will remain closed on Thursday and open for Black Friday on, well, Friday. 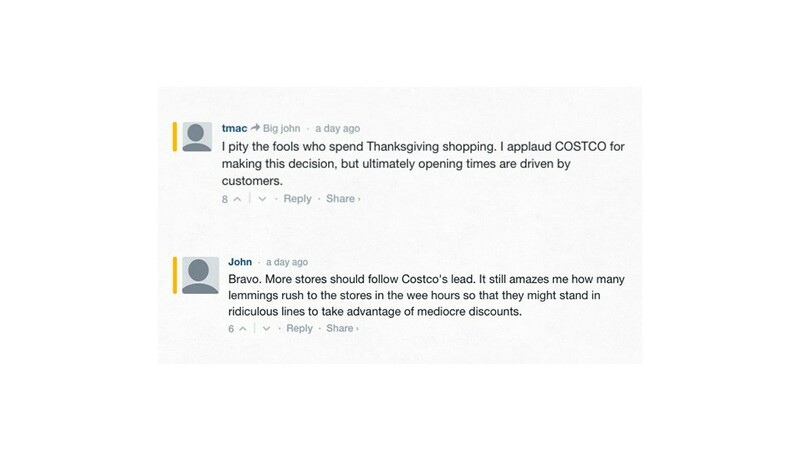 Costco said its employees "deserve the opportunity to spend Thanksgiving with their families." Macy's (M) is still opening at 6 p.m. on Thursday, continuing its recent tradition. And rival Kohl's (KSS) will do the same this year. Last year, Thanksgiving sales started between 5 and 8 p.m. on Thursday at most major retailers. The nation's largest retailer Walmart (WMT) started its sales at 6 p.m.
Kmart opened its doors at 6 a.m. on Thanksgiving day and didn't close even for a few hours for the traditional dinner time, like other stores. 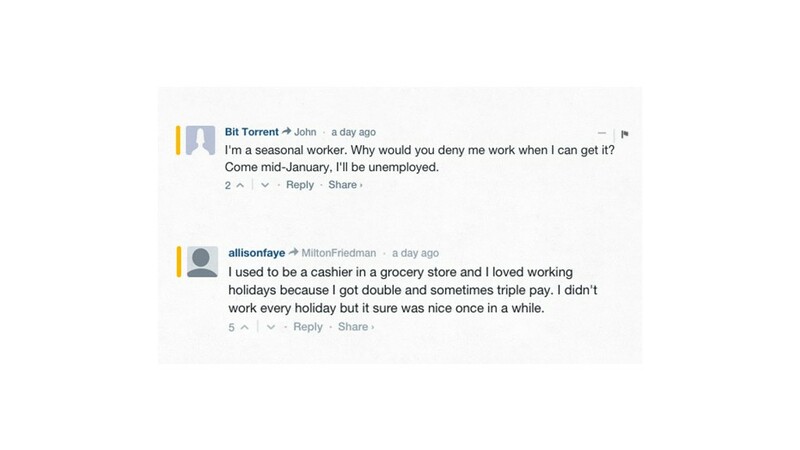 The retailers were criticized on social media and some people launched online petitions against taking away Thanksgiving dinner from store workers. But people who say they've worked in stores had a mixed reaction. Some said working the holiday came with perks, and others were eager for the chance to work.